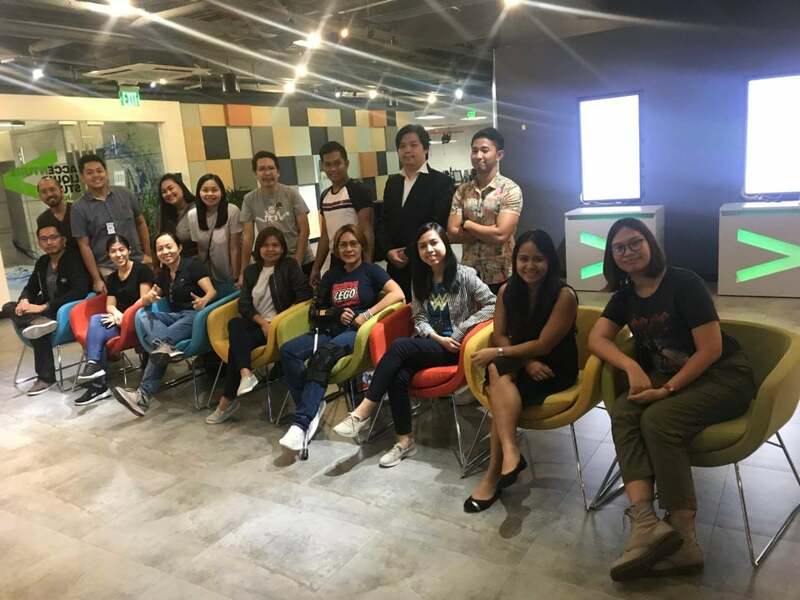 Hosted by Accenture Philippines, 16 tech community leaders met last January 23 for its 24th monthly meetup with the agenda of evaluating last year’s initiatives and plan for the year 2019. The tech community leads’ initiative is an effort to gather all the PH Tech Community Organizers on a regular basis so they can learn from and collaborate with each other and, to some extent, contribute to nation-building. Before the actual meeting, the leads got a tour of the Accenture Liquid Studios that showcased big data, IoT, and augmented reality solution–which all have huge use case potential in a bunch of industries. 1st Philippine Tech Leaders Conference – A conference that aims to train the next batch of community leaders. Attendees were nominated by the incumbent leaders. You can find an updated list of upcoming tech events at phtechcommunity.org. Here’s to a growing and more meaningful 2019 for the tech community! Haifa Carina is a tech community builder from the Philippines. She leads and promotes various initiatives for the Philippine tech community and volunteers for Developers Connect (DevCon) Philippines. She loves to travel and dreams of building her own underground house.